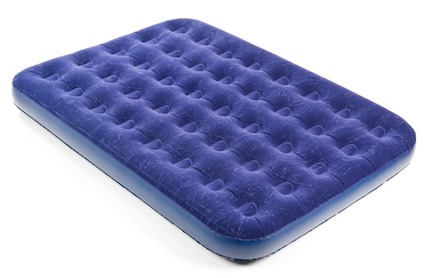 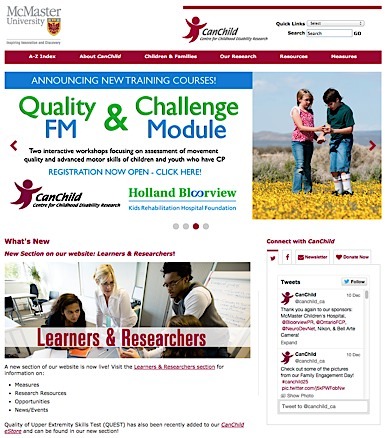 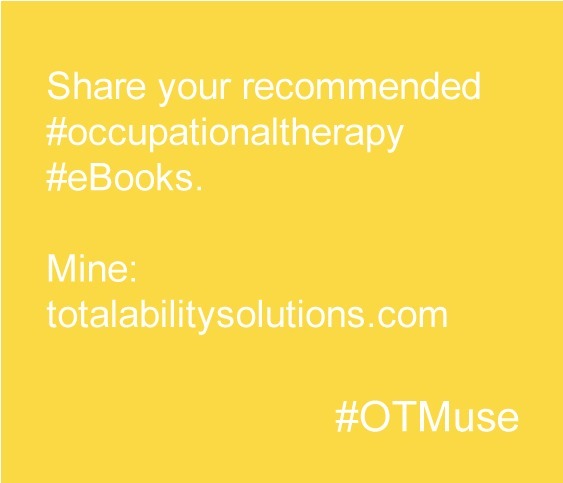 #OTMuse – Occupational Therapy Colleagues, What Blogs do you Write or Follow? 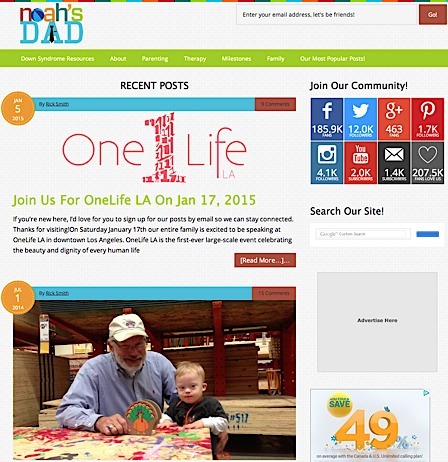 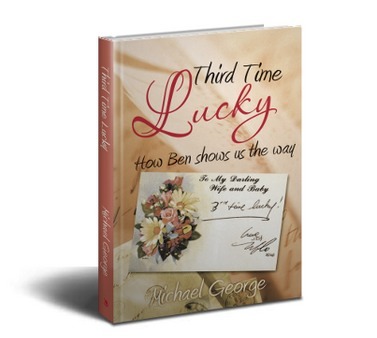 Rick Smith shares his family’s journey with Down Syndrome on the Noah’s Dad Blog. 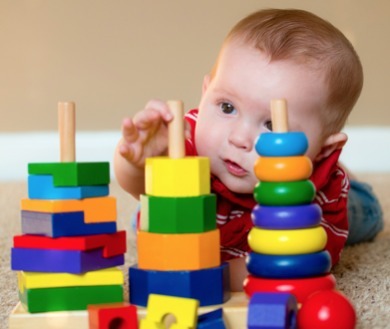 He shows the world Down Syndrome is OK. Of course, as an OT, I like it best when Rick shares Noah’s moments in Occupational Therapy! 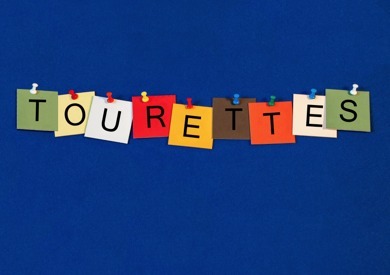 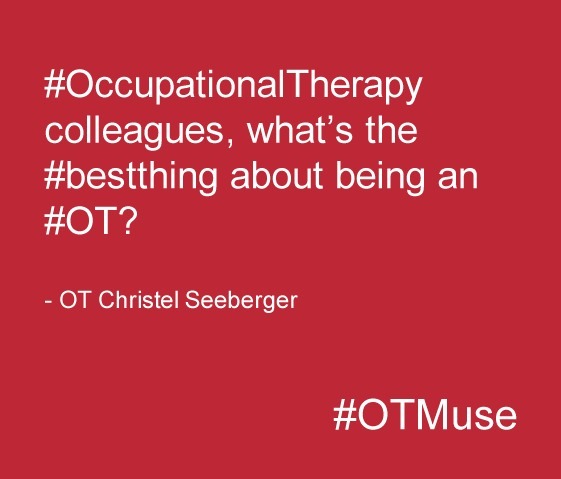 #OTMuse – Occupational Therapy colleagues, what’s the #bestthing about being an OT? 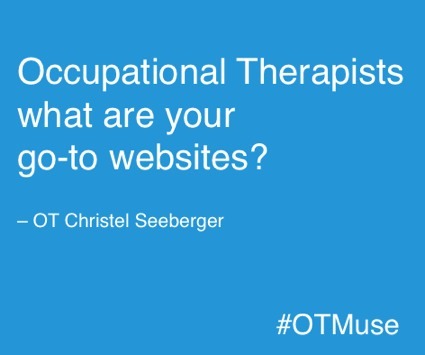 What Do You Expect of An Occupational Therapist?